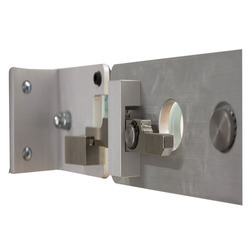 Providing you the best range of squash court glass fitting hinges, squash court glass lock and squash court glass fitting with effective & timely delivery. 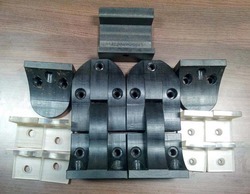 Asian come up as a reliable Manufacturer and Supplier of Squash Court Glass Fitting Hinges, which are made using high strength nylon. 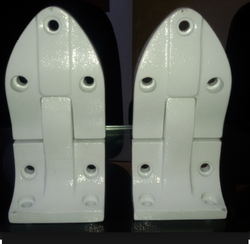 The Squash Court Glass Fitting Hinges can withstand high impact and they are small and cleanly shaped. Asian come up as a reliable Manufacturer and Supplier of Squash Court Glass Lock, which are made using high strength nylon. We have a rich expertise in providing our customers with a best in class Squash Court Glass Fitting. Looking for “Squash Court Glass Fitting”?